Here at Bigfoot we champion online safety and love being able to support our schools to celebrate Safer Internet Day with our E-safety programmes, sharing simple safety messages with children through our E-safety heroes to help them understand how to keep themselves and others safe online. This year’s Safer Internet Day theme is “TOGETHER FOR A BETTER INTERNET”. We truly believe that a better internet starts with you and therefore we want to empower our young people to be safe online and understand what they can do if they see anything suspicious or upsetting. 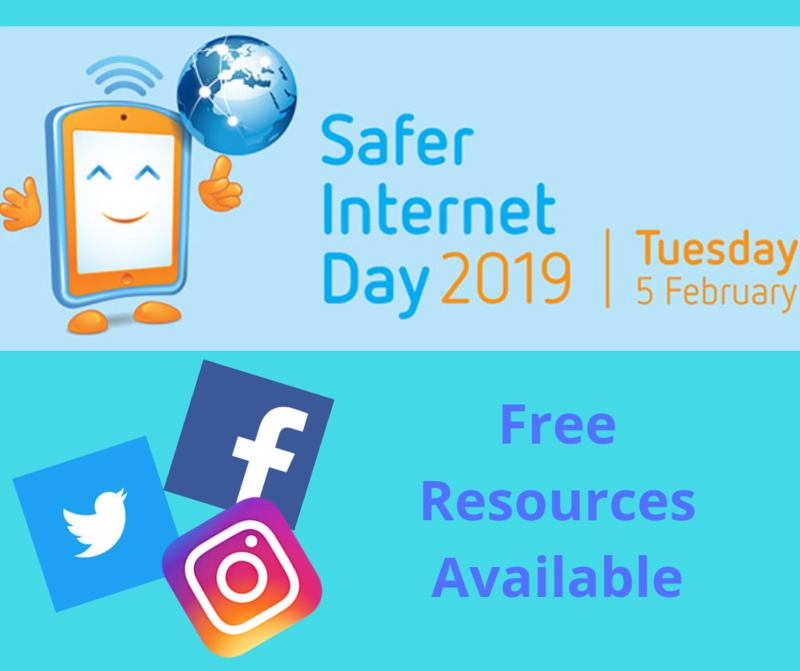 It’s important that parents are equally aware of how to keep their children safe online and this can be achieved by keeping up to date with the latest safety parent/carer resources, guides and advice available from the UK Safer Internet Centre. We have a great range of E-safety programmes to offer schools throughout the year, as well as Free Cyber Safety Resources to download and use in classrooms. Our E-safety quiz puts pupils to the test to see how cyber smart they are meanwhile our Cyber Safety poem can inspire pupils to create a powerful poster to encourage your whole school to stay safe online!